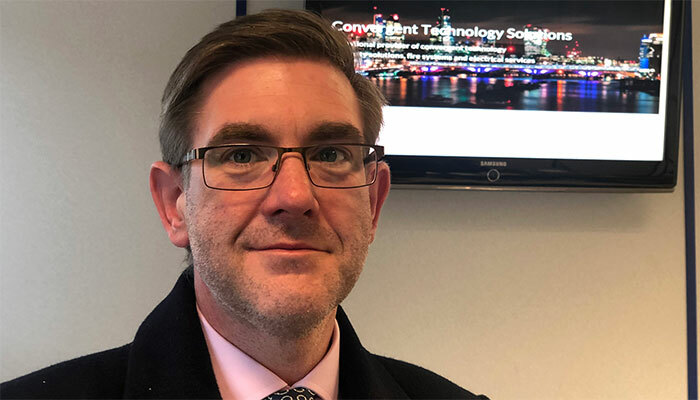 OpenView Security Solutions has announced the appointment of Richard Stanley as Group Commercial Director. In this new role, he will be responsible for building the company’s commercial team to support an increasing number of high value customer and supplier contracts. He will also be responsible for managing all contract activities carried out from the Romford-based head office, including all existing high security clients. Richard joined OpenView in 2002 in a project management role and has subsequently held key contract and commercial positions within the business.